About a month ago my friend Kim and I were at Trader Joe’s and they displayed these gorgeous pie pumpkins. 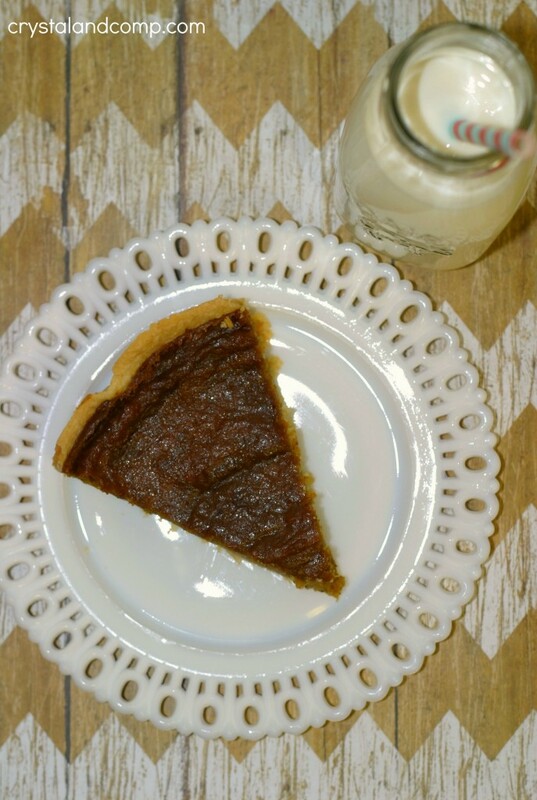 For years I have wanted to try homemade pumpkin pie from scratch. 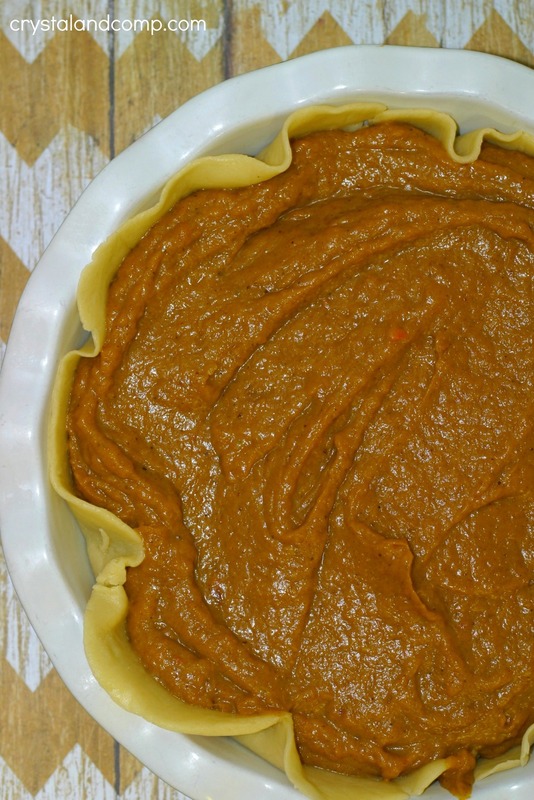 In part, because I think it would be fun to make pumpkin pie without a can of pumpkin puree and also because I just love pumpkin pie it is like the Thanksgiving pie mascot, if you ask me. 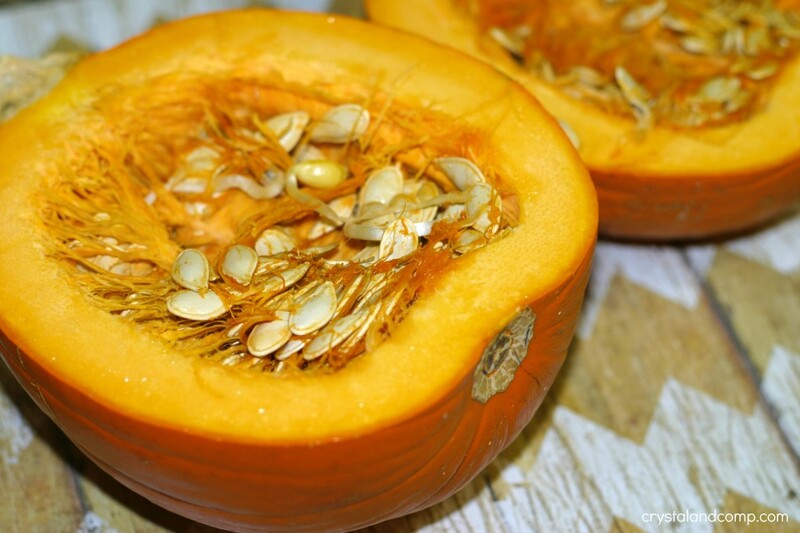 Slice the pumpkin in half and de-seed. Use a spoon like it is a cantaloupe. Take the two halves and place them face down on a cookie sheet that is covered in parchment paper. Bake for one hour on 350°. 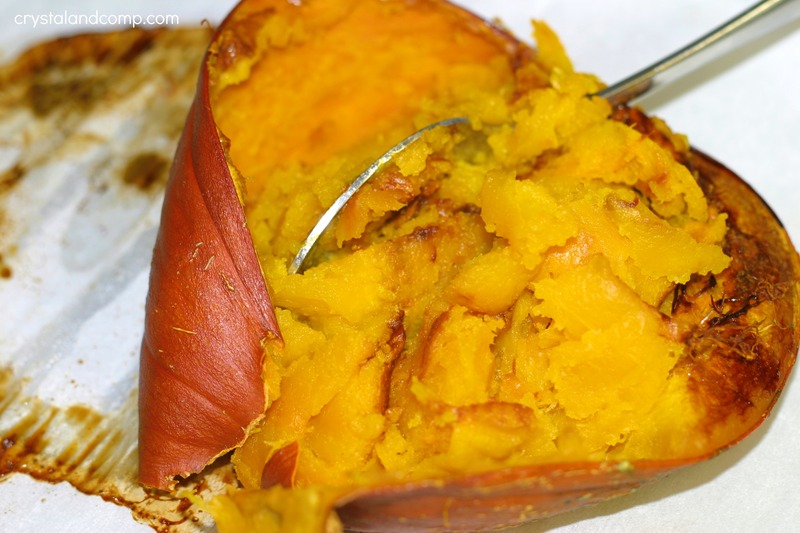 When the pumpkin is done, use a spoon to scoop out the filling, just like the image below. Place the filling in a bowl and set it aside. In a bowl (or standing mixer) mix together the egg, butter, spices, vanilla, salt and sugar. Mix over medium speed until well combined. Then slowly add the pumpkin filling. Continue to mix on medium speed until well mixed. Move the speed down to low and add the whipping cream. Mix until well combined. 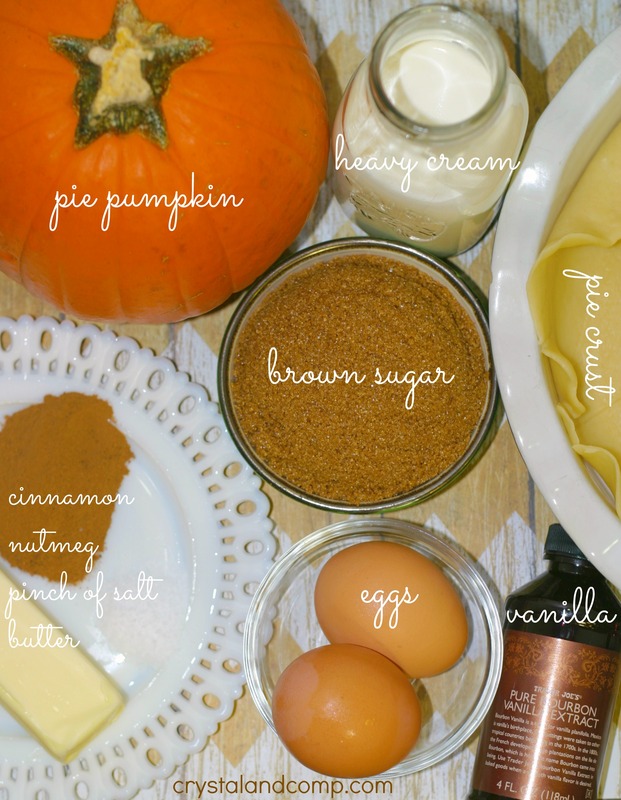 Arrange the pie crust in a pie dish. Pour the well mixed pumpkin pie filling into the pie plate. Pop it in a 350° oven for 60-90 minutes or until firm. Apparently, fresh pumpkin in a deep orange when it cooks. 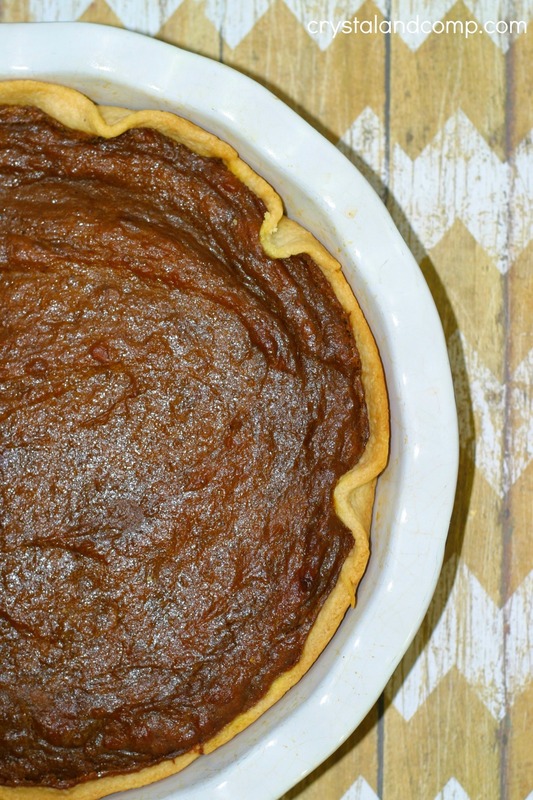 Let the pie cool and then slice it up. Top it with a scoop of vanilla ice cream if you want. My husband was in LOVE! He said this is the best dessert I have ever made. He was AMAZED at how different it tasted than store bought or canned. Who am I kidding? I devoured every bite too! 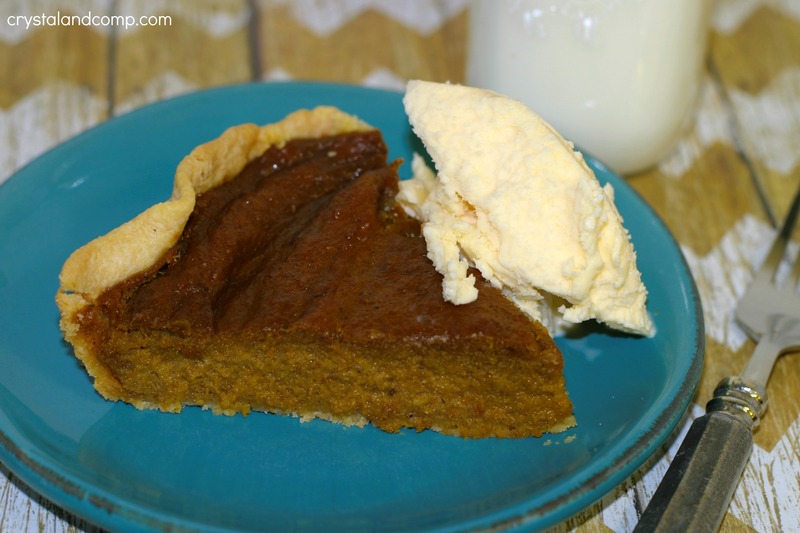 Pumpkin desserts are really awesome. Thanks a lot for the recipe. Thanks for stopping by Brasserie. 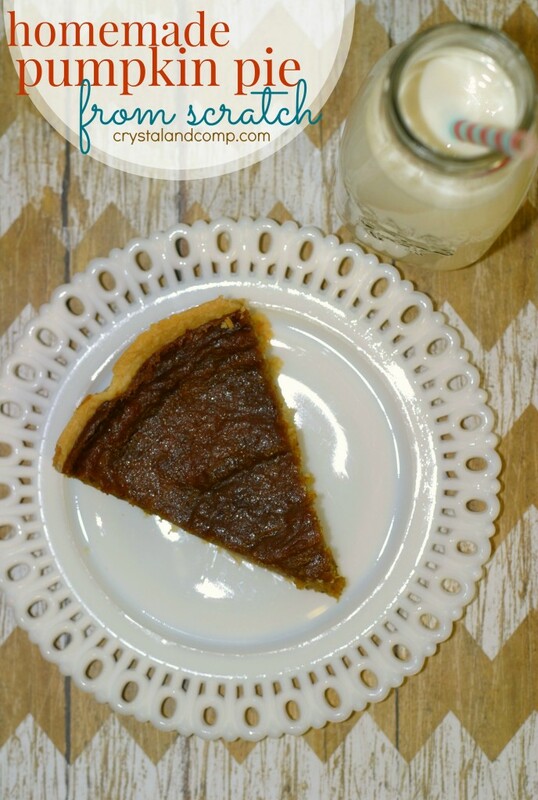 If you’ve never made homemade pumpkin pie from scratch, this is one worth trying for sure! We loved it. How many cups did the pumpkin make? Roughly two cups. Depending on the size of your pumpkin it could be a bit more or a bit less.